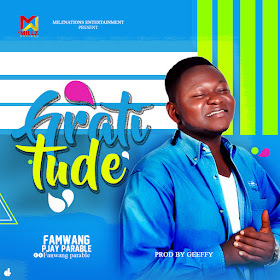 Famwang Pjay Parable celebrates his birthday with this legit song tittled Gratitude(prod by geeffy) he expresses thanks and gratitude to God for the journey so far and for adding another year to his life. 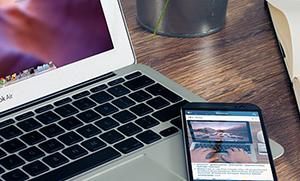 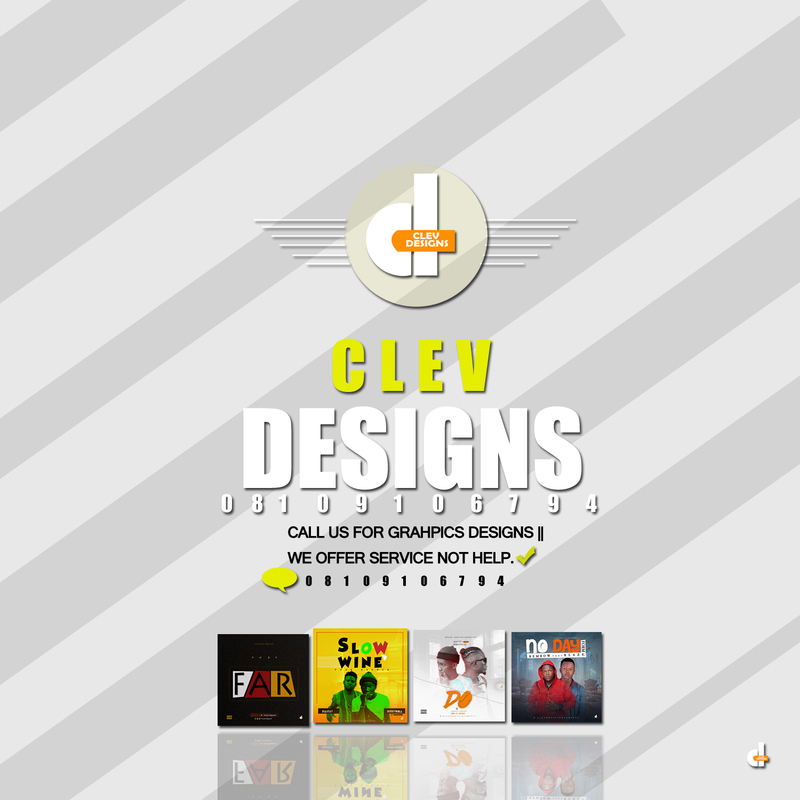 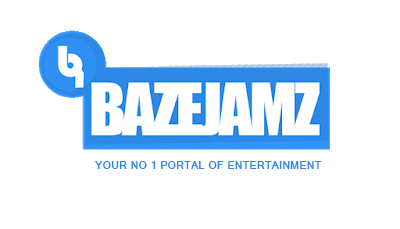 Download gratitude below and dont forget to share! 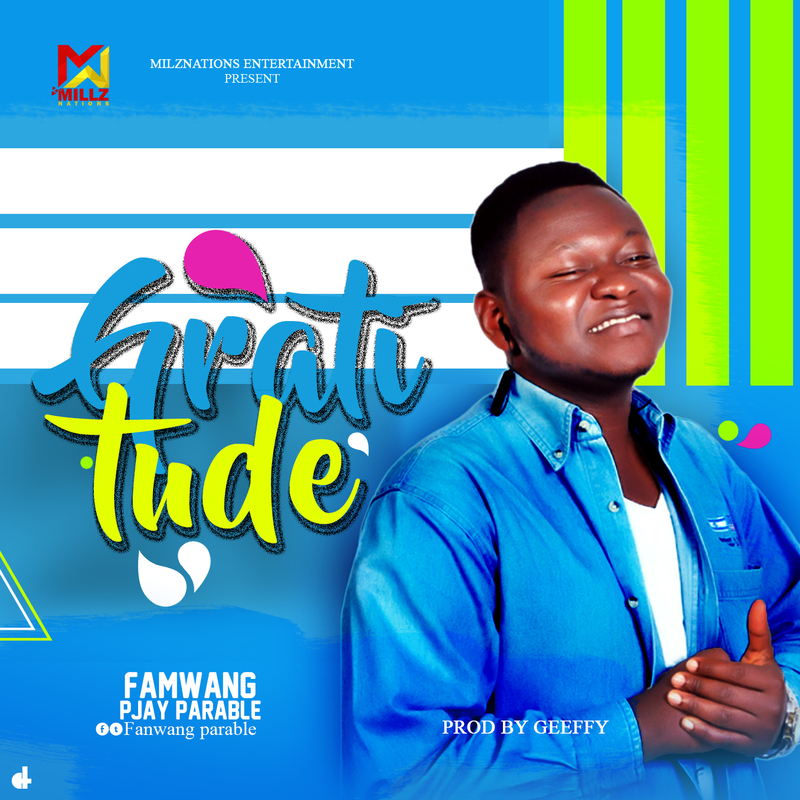 There has been no response to "Music:Famwang Pjay Parable-Gratitude[Prod By Geeffy] @Pjmillz"